Red Knight alum leading Minutemen through final campaign. Most of the UMass hockey players don’t know what it was like. 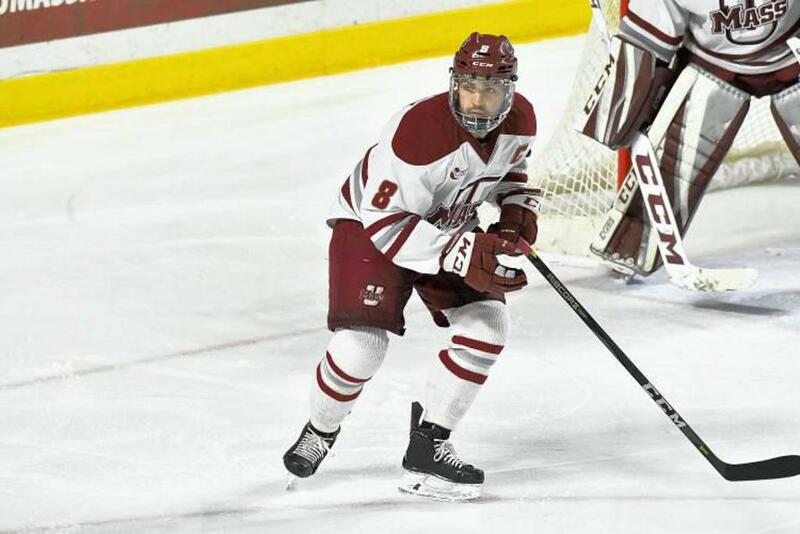 When the Minutemen were finishing 5-29-2 a year ago, the 12 freshmen on the roster were scattered across junior hockey leagues in the United States and Canada only vaguely aware of what was going on at their future home. The group doesn’t know what it feels like to trudge to the end of a season on a 17-game losing streak or finish last in Hockey East three straight seasons. The defenseman from Minnesota is one of the few remaining players on the roster from before Greg Carvel arrived and the team’s only four-year senior. Before this year, Horton saw his team go 24-76-8 in three seasons. Horton has seen some tough times. So while everyone on the roster recognized that beating Vermont in a home playoff series in front of good Mullins Center crowds was special, Horton knows how far the program has come. “This weekend, the atmosphere was awesome. To make it to the next round in front of all those fans was incredible. I hope they enjoyed it as much as our team did,” Horton said Tuesday. 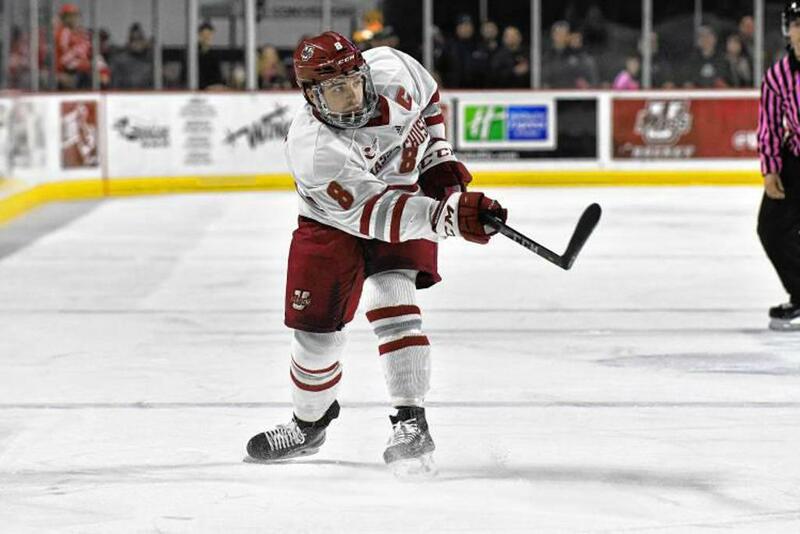 UMass coach Greg Carvel elected to start the year without a captain, challenging somebody to earn the honor. Early in February, he tabbed Horton, the steady senior defenseman teammates followed all season. Being the captain in any season would have meant something to Horton. In a year where the program reestablished its values and how players were expected to carry themselves for a young group of freshmen, it meant more to Horton. If Carvel was going to hold him up as the model, he wanted to live up to that. Coming into the year, Horton had a hunch this would be a different season. He hoped the darker years were forever in the past.